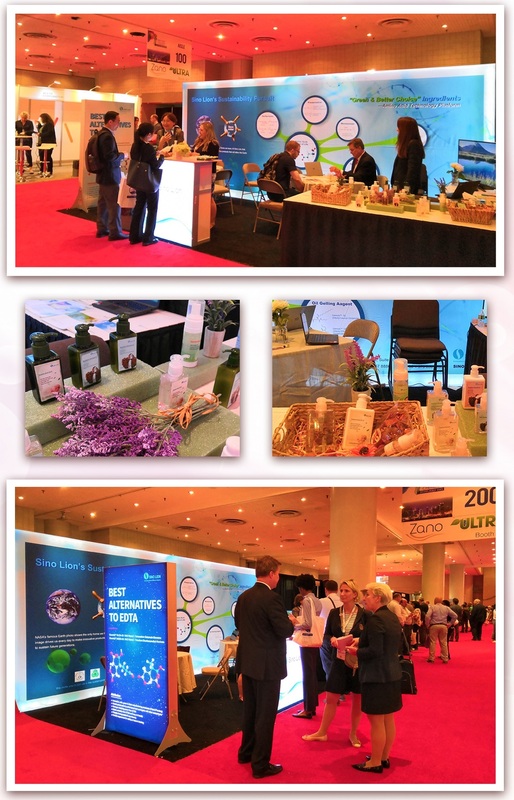 From May 15th to 16th, 2018, the 2018 Suppliers’ Day exhibition, organized by NYSCC (New York Chapter of the Society of Cosmetic Chemists), was successfully held at the Javits Convention Center in New York, USA. Under the leadership of the president, Dr. Su Guizhen, Sino Lion participated in the exhibition as an exhibitor. In this exhibition, Sino Lion USA introduced the green chelating agents ——EvermildTM MGDA-30 and EvermildTM GLDA-30 based on the amino acids for the first time in North America, and received a warm welcome and strong attention from many formulators and chemists. In addition, other derivatives of the Sino Lion's amino acid technology platform, such as amino acid preservatives and amino acid oil thickeners, have also attracted many cosmetic formulators to stop at the booth and inquire. 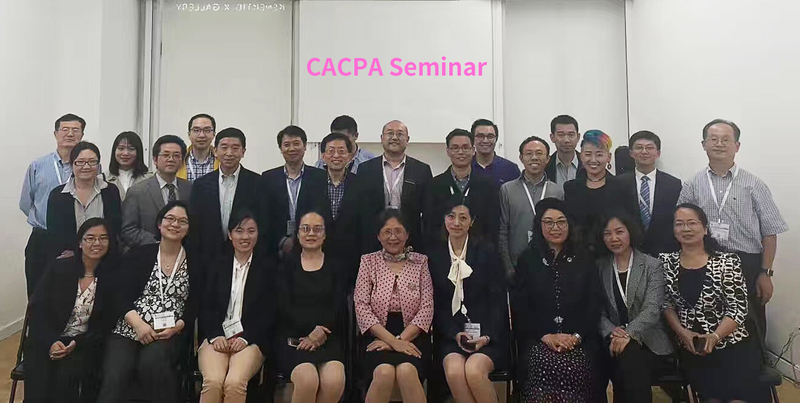 In the same period, the CACPA Annual Seminar was also held on the 16th. The full name of CACPA is the Chinese American Cosmetic Professional Association. Dr. Su Guizhen was invited as the keynote speaker and shared with the participants the report "Megatrends in the Personal Care Industry: Green, Natural & Sustainable". The report covered the topics that were currently hot in the personal care and home care fields and the efforts of Sino Lion in green, natural and sustainable development. 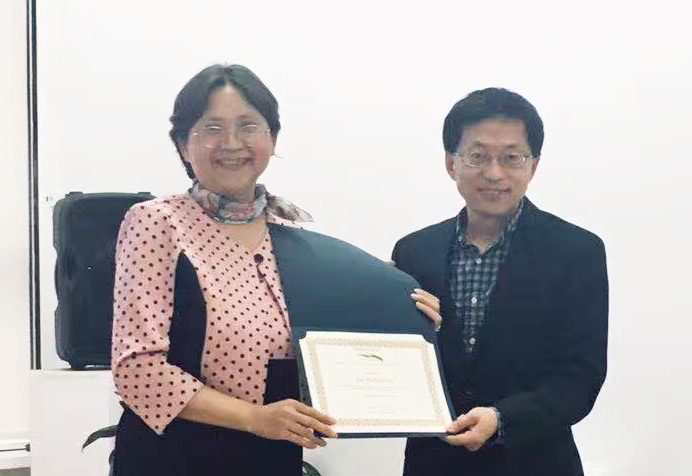 Dr. Su’s enthusiasm and passion infected every Chinese expert who attended the seminar. Not only did she bring a great message to everyone in the professional field, but also, she inspired enthusiasm in all the participants. All of them unanimously stated that they should take Dr. Su as a model and work hard to develop green and sustainable disruptive technologies for the cosmetics industry, benefiting the Earth and mankind. The report received high recognition and warm praise from peer experts.